To celebrate the TribesAscend patch, Ultimate Weapon Pack is $5 on Steam. Every weapon! 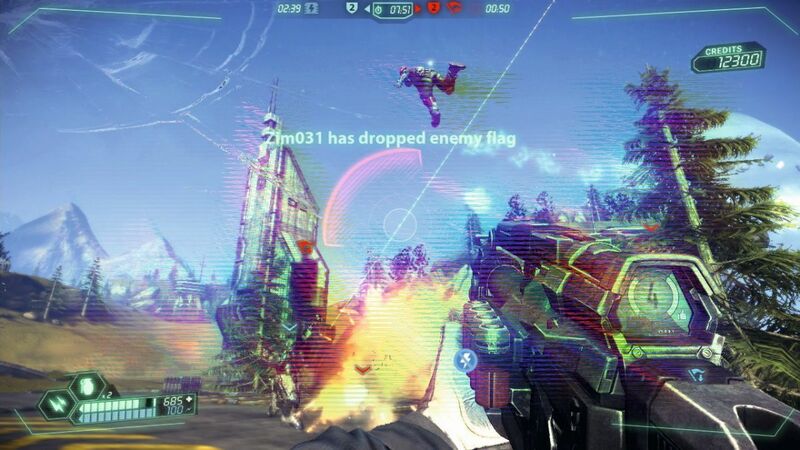 Tribes Ascend just had another patch pushed out, but is this new attention enough to get you to play it? Tribes Ascend 1.3 Patch Notes are up. Let me know what you think? Want a chance to show off your skills Then sign up for the NA Draft Tournament happening this weekend!!! EU Newblood Workshop now live on twitch.tv/tribesascend. Come watch, learn,and hang out with Nordsmark!!! Join us tomorrow night for a Tribal showdown in the Oceanic Draft Tournament. 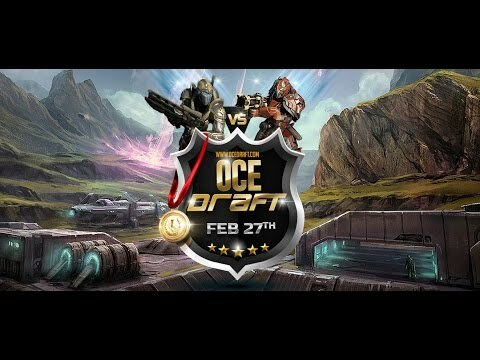 Oceanic Draft Tournament - 27/28th February 2016: Are you guys excited about the Oceanic Draft Tournament this weekend 27-28?